Hello Guys, I know I just disappeared since sometimes. So, sorry for that. 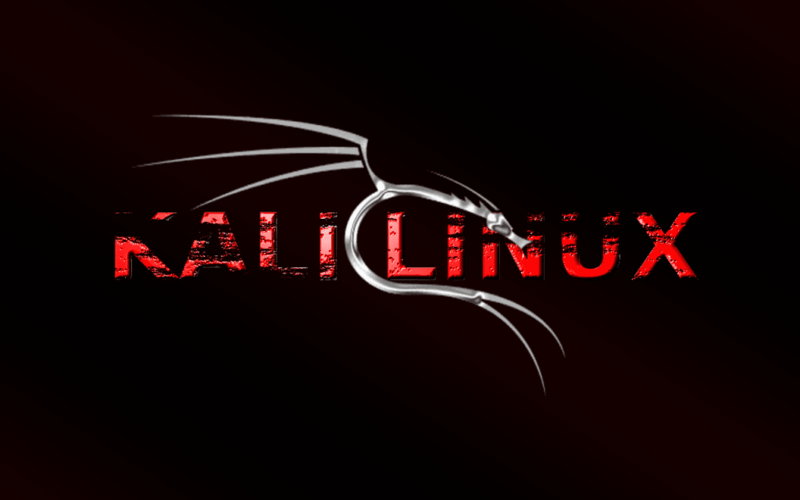 But this time, I’m back with brand new tutorials of Kali Linux along with the videos. It’s often that after installing the Kali Linux operating system, Mouse got stuck or it’s not working. Even me too faced the same problem then. So, Here I’m explaining that how to make your mouse working properly. When your mouse is not working in Kali Linux or Ubuntu then, Open the Terminal and run the below-given commands. After doing this, your mouse will’be working properly.